Here are some more Allen & Ginter vintage cards from my set. This time I highlight the wrestlers. 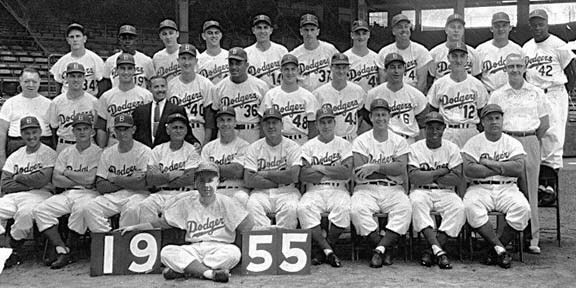 There are a total of 7 athletes in the set. All of which, I am sure, deserve their own biography, but that task became way to daunting for me to tackle. (You'll notice that I didn't even try to write about each of the boxers I showed yesterday.) So, instead, I will try my hand at the one wrestler who immediately struck my interest when I first came upon it. Matsada Sorakichi was Japanese born and a trained Sumo who found fame as an American middleweight wrestler. In 1884 he had his first American match in New York City against Young Bibby- who, coincidentally, has a card below. Sorakichi lost that match, but would soon go on a nationwide trek taking him from Chicago to Baltimore. His overall record is not impressive, at 27 wins to 25 losses, but it was said that he took on all comers; including wrestlers much larger than himself. In the end, he became more famous for his European-American wife who publicly complained that Matsada and his friends squandered her inheritance while keeping a Japanese mistress in their home in New York. In 1891 he died both penniless and friendless at the age of 32. Did you know that today marks a very important time in Dodger history? It was a day that many thought may never come. 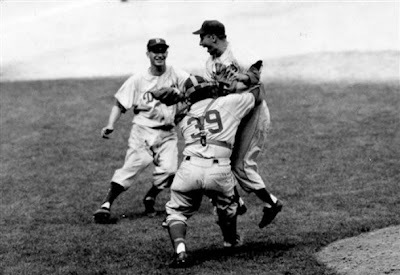 Today is the 20,000 day anniversary of Johnny Podres win over the Yankees in Game 7 of the 1955 World Series. Thanks to Chris Jaffe of the Hardball Times for pointing this out. Check this out. Here is a vintage circa 1950's Brooklyn Dodger stamped Baseball made by Rawlings. It still has its box, but looks like it went through the wash.